Lilacs! A full three weeks early this year, popping out in all their glory to keep up with every other green and flowery thing in our area. This is an incredible spring--no complaints here! Seems like I'm scrambling just as fast as the green things around here, trying to keep on top of the immediate demands and fit in the catching-up things...when all I'd rather do is sit and soak up the sunshine to my very bones and just drink in the fragrances wafting around me. Since my last post, I made a whirlwind trip to see my family and help my Mom's book get launched at the Tucson Festival of Books. Wow, what an affair! One hundred thousand people plus, on a sunny weekend to enjoy all things books. It was great fun and a very satisfying wrap-up to the months of editing and preparation for publication we put in. 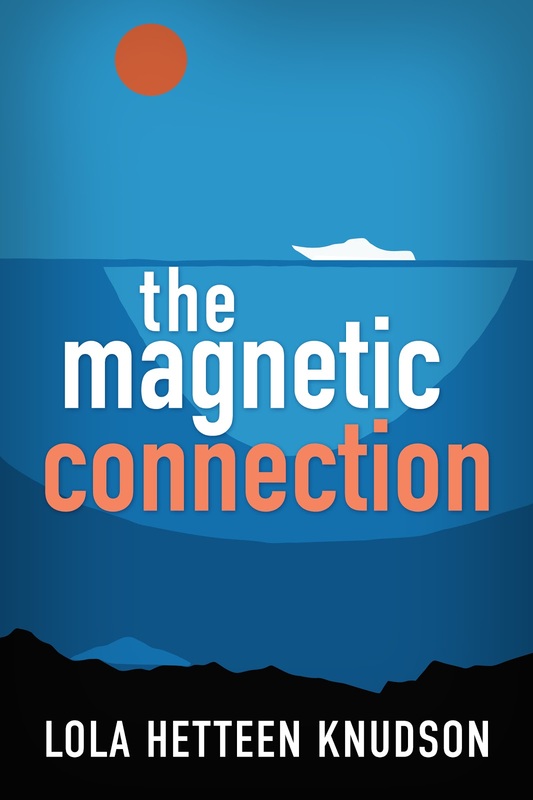 If you want a clean, fun read, check out her book, "The Magnetic Connection", available through Amazon and the other link on the website. 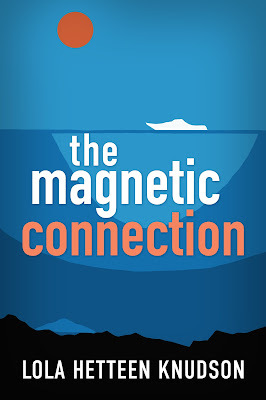 You'll find great characters, high adventure, and a heart-warming and well-written story that keeps you turning the pages (I'm not biased--it's really good!). It was a very special privilege to be part of this project and see a dream come true. Wonderful job, Mom! Now we're going to learn part two of this whole publication thing: marketing. Today's authors have to do a lot to market their books, no matter how they're published, so we've bravely jumped in and are trusting the Lord to guide and bless our efforts. Back on the homefront, I spent an intense week with SweetPea and her performance in "The Secret Garden" with a homeschool group. Three dress rehearsals and four performances kept us running, but what fun! We had to create a Victorian "up-do" hairdo for her each performance for her roles as a maid, a governess, and the dead wife of Mr. Craven who appears to him in a dream. The kids did an outstanding job, beginning to end, even having to master a British accent and learn theater-in-the-round. As often happens with such things, we all felt an emotional letdown the following week after such a bonding kind of a time, both kids and moms. SweetPea has another neat opportunity beginning this week...being a mother's helper to a homeschool family of four kids and baby #5 due this week. HomeEc 101! This will give her some wonderful hands-on experience with all things baby, as well as helping the other kids with their schoolwork, and a host of other things. I'm thrilled at this opportunity, especially since as an only child, much of this is new to her. God is so good! And I'm embarked on writing our church's VBS program for this summer. Thought I'd be farther along with it by now, but as I learned last year, the Lord will help me get it done! I'm certainly counting on His enabling. It's my favorite topic--the Word of God--and we're presenting it as a treasure hunt. We're also praying for my beloved auntie, who suffered a serious stroke a week ago. She's doing a wonderful job in rehab, dedicated to getting well and so making good progress. It's made us thankful in a new way for the tender mercies of the Lord and His faithfulness to His kids. That's my catch-up! Happy spring to you, my dear reader. Beautiful flowers!!! I love how wonderful they smell when walking past them, too. Your mother's book sounds terrific. You must be so proud! Good to hear from you! Oh, lilacs are my favorite, I'm just hoping our bushes won't freeze as we have had quite a cool-down with 26° temps. at night. That is so neat that your mom wrote a book!!! And I'm happy for your daughter - with the play & the mom's helper opportunity. Sounds like a very busy time there (isn't it always). Wishing you and yours the best! It's nice to be caught up with you. I really like the lilac bushes, I miss having them around us. They smell so pretty.